My aim is to broadcast regularly on Periscope live, exploring a variety of different places across the UK and hopefully when time and resources allow, also abroad. I plan to upload edited versions of my broadcasts on YouTube and also provide background information on my broadcasts via the WheelchairScope blog and Facebook page. Obviously people can also tweet me @WheelchairScope but hopefully people will join me when I am broadcasting live on Periscope and interact with me on there. This is very much my individual perspective and I am not claiming to represent all wheelchair users. We are all unique and what I find interesting or frustrating, will be different to what other people find interesting or frustrating. My aim is just to encourage people to get out and about, recognising there will be barriers, but actually a lot of barriers can be overcome with some imagination and creativity. Not all Disabled People are wheelchair users! I am Robert Droy, a wheelchair user from the UK. 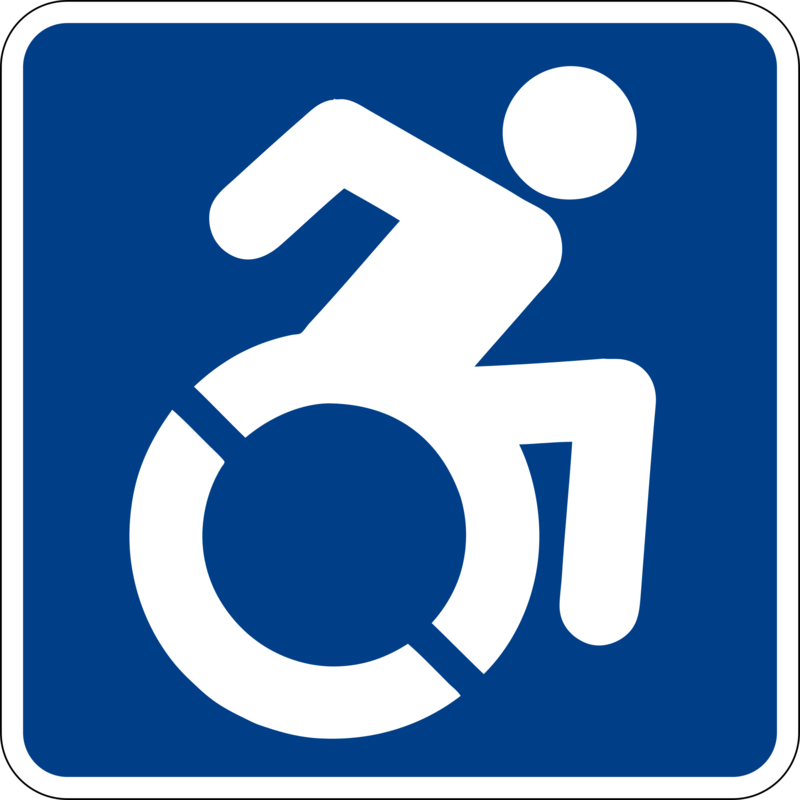 I work in the Disability Rights field, mainly as a freelance consultant. I am purely working on WheelchairScope as an independent endeavour and is not associated with any other organisation I may work for. Inevitably, I may occasionally refer to aspects of my work as I am very committed to Disability Equality and Human Rights issues. However, at the moment, WheelchairScope is purely intended to be a fun hobby.